Get the FREE Consultation. It’s the first step toward a better life now. Click here to get the FREE Consultation instantly. 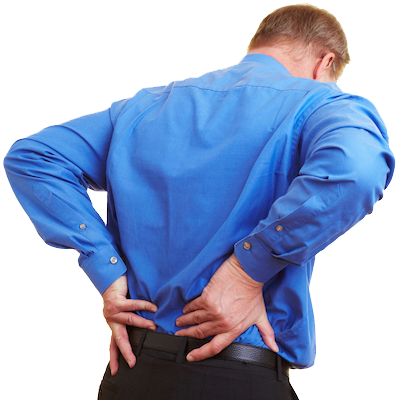 Do you have nagging back pain? 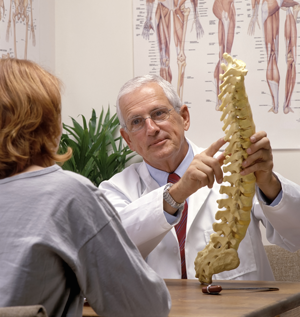 Take a second and grab a copy of this special report which reveals the secret to getting rid of back pain without drugs or surgery. 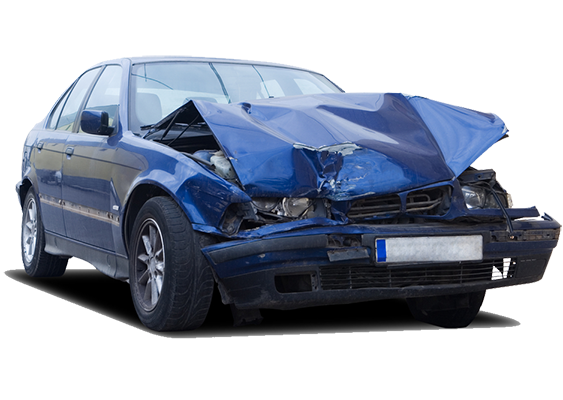 What you must know if you have been injured in a car accident! Get the truth about fibromyalgia and how you may be able to get rid of your chronic fatigue, (and severe aches and pain) even if you’ve tried everything before! How to permanently eradicate Carpal Tunnel Syndrome! 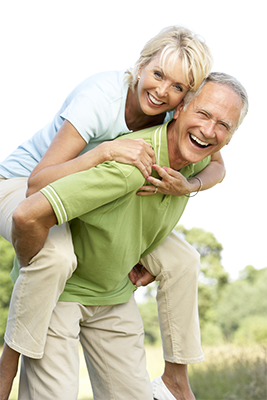 Find out how this new technology can help you live pain free! Get the truth about headaches, why they happen, and how you may be able to get rid of them once and for all even if you’ve tried everything before! Chiropractic Works! Call us at (563)582-6870 for an appointment today! Welcome To Our Practice! It’s Our Pleasure To Be Able To Serve You! Please Take A Second And Look Around And If You Would Like A Consultation With Dr. Meyer , Just Click On The Link To The Right. Also Be Sure To Check Out Our Free Condition Specific Reports On The Top Left.